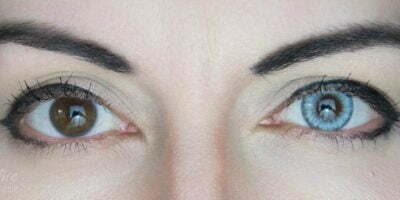 About 92% of the world population has brown eyes and at least once in life every one wishes to alter their eye color. Some would be brave enough to have their eye color changed completely while others will fall for a less risky option i.e. using contacts from the brown family. 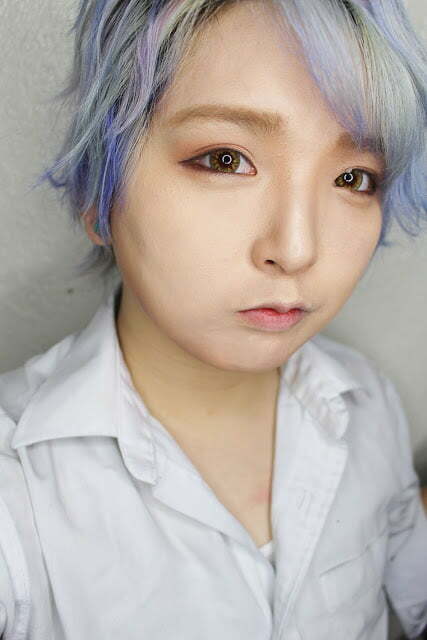 Sweety Honeydew brown circle lenses turn your dark brown eyes lighter and brighter. They leave your eyes appear whiskey golden that bewitches the audience in an instant. 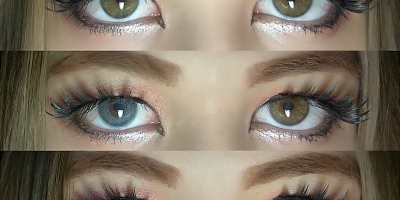 The lenses blend, help your eyes appear bigger and doll-y. Try these lenses for a subtle change or for any cosplay performance. 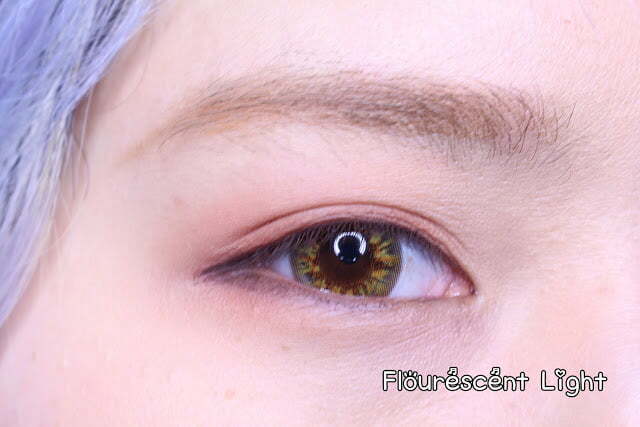 Since these lenses are opaque, they come out very vibrant and fascinating in photo shoots!